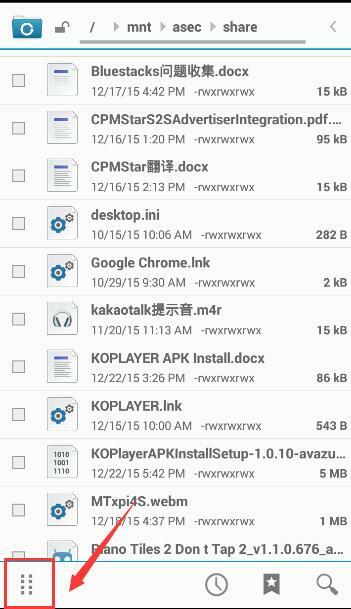 KOPLAYER Forum » KOPLAYER -- Android Emulator on PC (Windows/Mac) » Q&A » KOPLAYER Tutorials » How to Transfer Files from Computer to KOPLAYER? How to Transfer Files from Computer to KOPLAYER? How to import images from computer to KOPLAYER? Step 1 Put your images in a file. Step 2 Open KOPLAYER and find this button. Then click it find the file where you put all images. 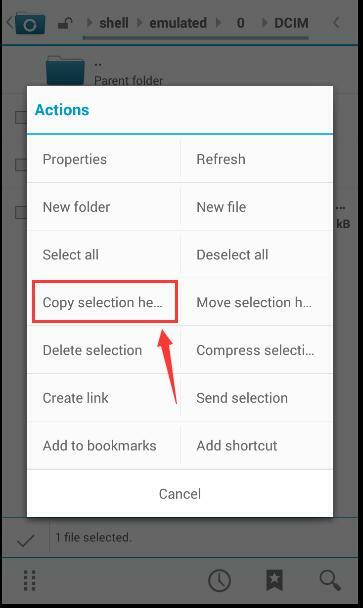 Step 3 Find the file and click “choose this file”. 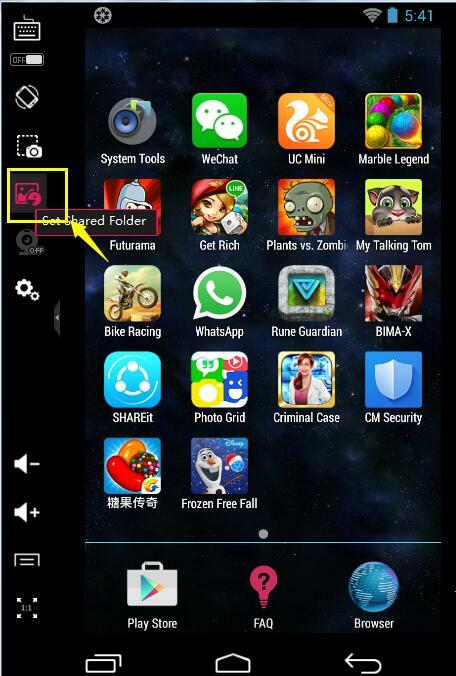 Then the setting of shared folder is finished. Step 4 Then a window will comes. Close it and find the button as below picture shows. Step 5 Click this operating menu to select all images. Step 6 Come to find this file: /mnt/shell/emulated/0/DCIM. You can use mouse click to find it. Step 7 Click this button again. Step 8 And choose "Paste options". 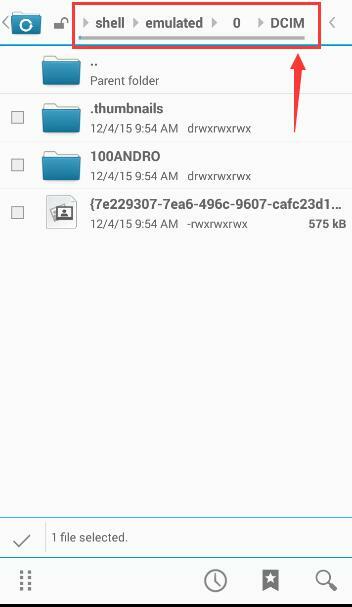 Step 9 Then you can see all images in your gallery. 1 user thanked Marokuuuuu for this useful post. 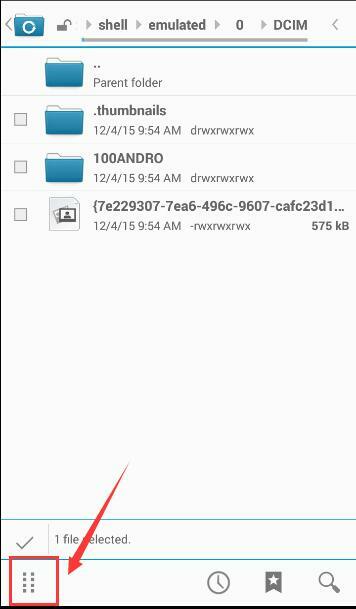 Can i place the obb files of a big game in the shared folder and then copy it to the Android/Obb Directory, will that work? 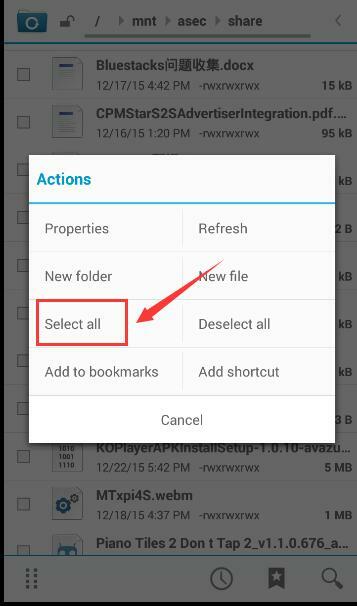 Yes, you can update your game data to KOPLAYER in this way. 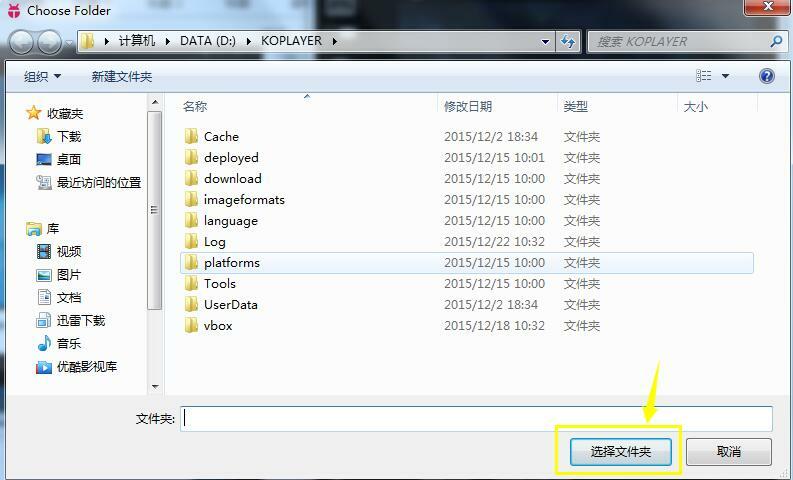 Is that possible to transfer files from koplayer to pc? I've done the steps above, but why is there no picture into the gallery in KOPLAYER. 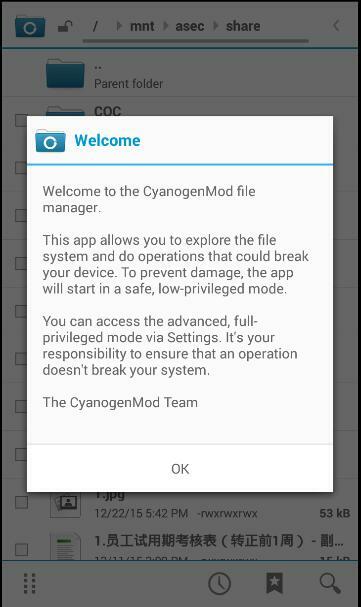 do i have to install any additional software to do so? or after step 8, I had to wait for an open gallery automatically? We are sorry to hear about it. Could you give screenshot of your gallery for us? And may i ask the version of your KOPLAYER? We are looking forward to your reply. This page was generated in 0.477 seconds.